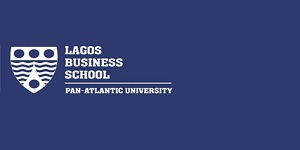 Lagos Business School is the graduate business school of the Pan-Atlantic University, Nigeria. LBS offers academic programmes, executive programmes and short focused programmes in Management that have been ranked among the best in Africa. The LBS main campus is located in Lekki, Lagos, Nigeria. 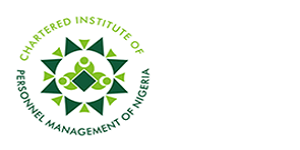 The School was established in 1991, and is committed to teaching management with a humanistic approach, delivering general management education to high potential professionals, across all levels in organisations, in a wide range of industry sectors. A premier business school in Africa’s largest country, LBS is uniquely positioned to develop visionary business leaders capable of maximising the high growth opportunities in key industry sectors to move Africa to economic prosperity. 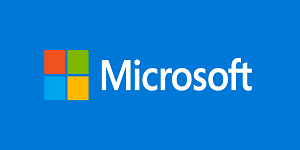 EY is a multinational professional services firm headquartered in London, England. EY is one of the largest professional services firm in the world and is one of the "Big Four" accounting firms. The firm dates back to 1849 with the founding of Harding & Pullein in England. The current firm was formed by a merger of Ernst & Whinney and Arthur Young & Co. in 1989. It was known as Ernst & Young until 2013, when it underwent a rebranding to EY. The acronym "EY" was already an informal name for the firm prior to its official adoption. 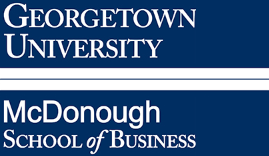 The McDonough School of Business is one of the four undergraduate and one of the five graduate schools of Georgetown University in Washington, D.C. It is named in honor of Georgetown alumnus Robert Emmett McDonough. It was founded in 1957 as an outgrowth of the School of Foreign Service. On October 7, 1998, the School of Business was renamed the McDonough School of Business in honor of alumnus Robert Emmett McDonough after he made a gift of $30 million to the school. 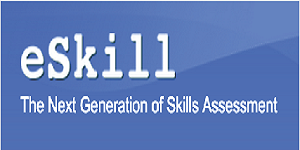 eSkill provides organizations with a Web-based skills testing service. Rather than relying solely on interviews and personal impressions of an applicant’s resume, companies can more effectively place qualified and talented individuals into critical jobs using relevant assessments of the required knowledge and skills. Specifically, the eSkill application lets hiring and training managers configure tests from our extensive subject library to match their hiring and training needs, and reduce the risk of hiring failures and discrimination litigation. 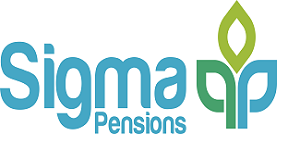 Sigma Pensions Limited was incorporated in August 2004, with the sole objective of undertaking the business of Pension Fund Administration in Nigeria according to the Nigeria Pension Reform Act (PRA 2004) and is regulated by the National Pension Commission (PenCom). Following the approval-in-principle granted to the company on the 8th of July, 2005 by PenCom and the fulfillment of all pre-licensing requirements, Sigma Pensions was granted full license to operate as a Pension Fund Administrator (PFA) on the 7th of December, 2005. The Sigma Family is currently above 600,000 Members.